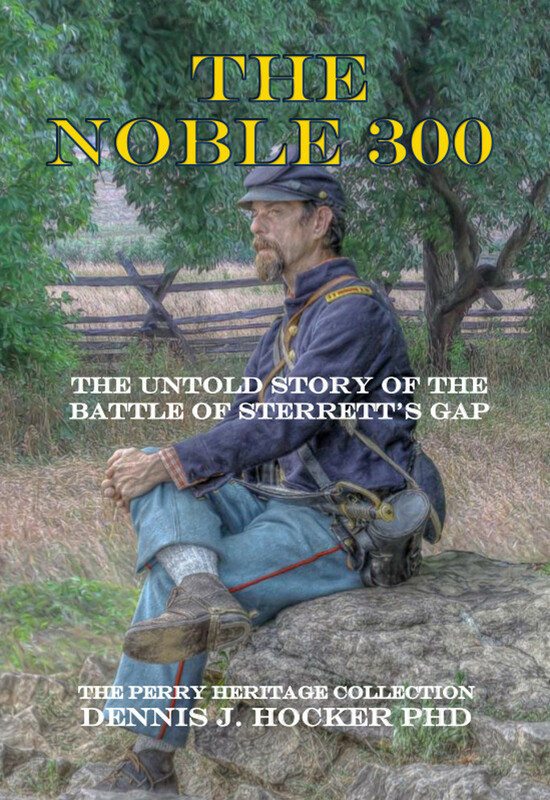 The Noble 300 - The Untold Story of the Battle of Sterrett's Gap to be released June 28, 2014, the 151st anniversary of the battle. 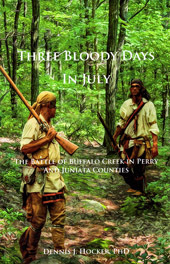 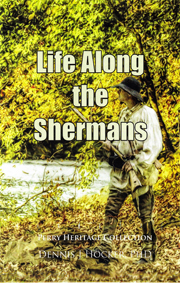 The first historical novel in the Perry Heritage Collection melds historical documents and characters into a moving portrayal of the battle that halted the Confederate advance in Pennsylvania just days before Gettysburg! 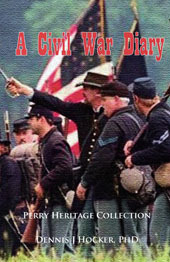 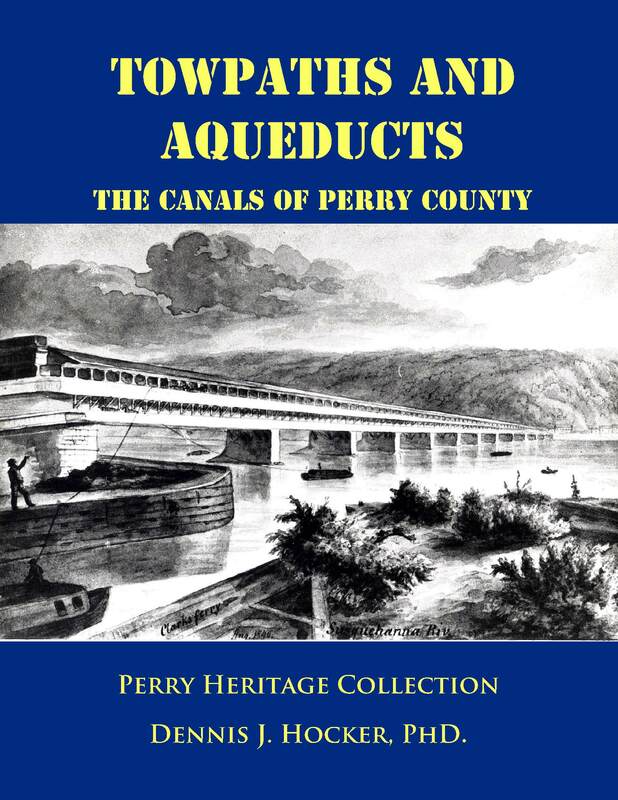 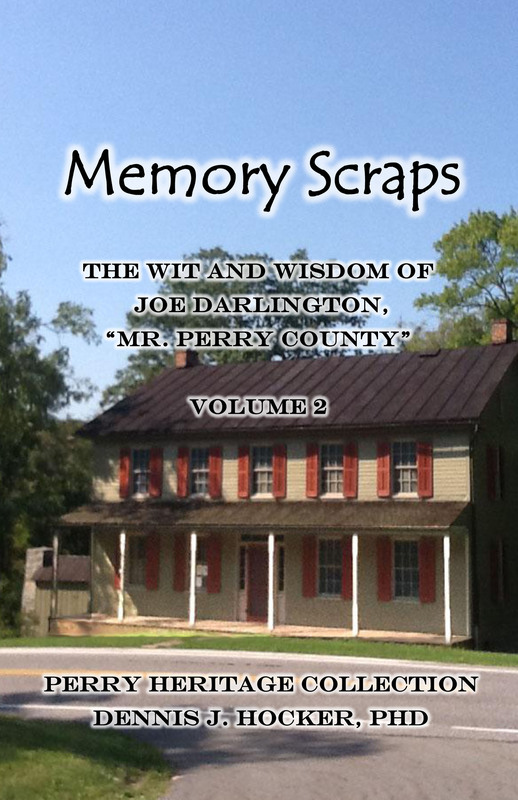 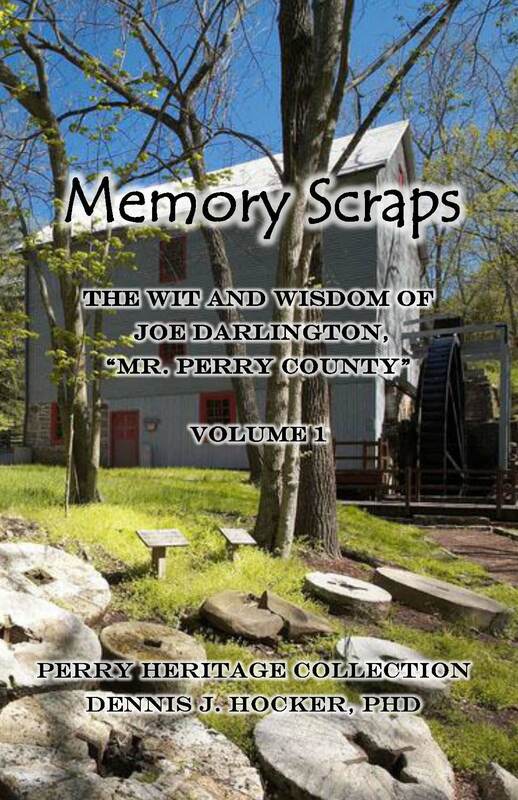 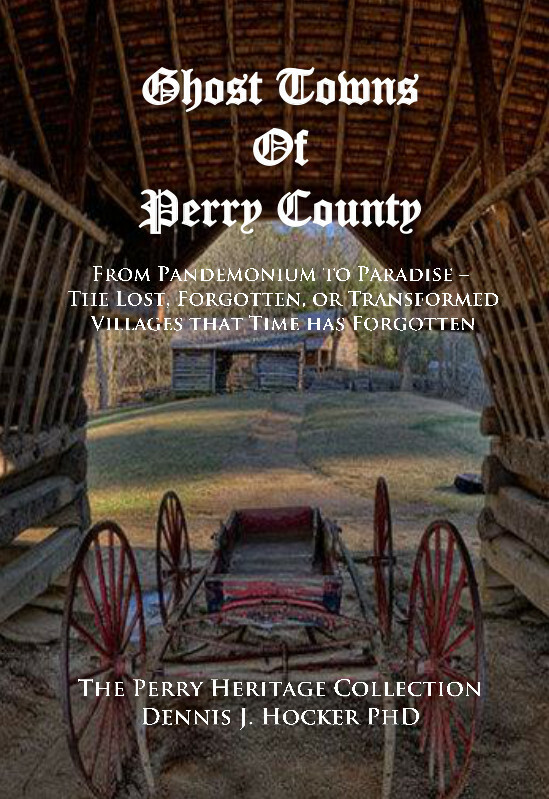 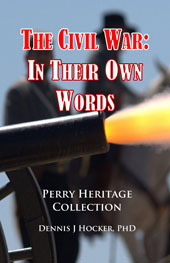 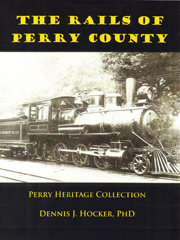 Perry Heritage now available on Amazon and at the Kindle store!